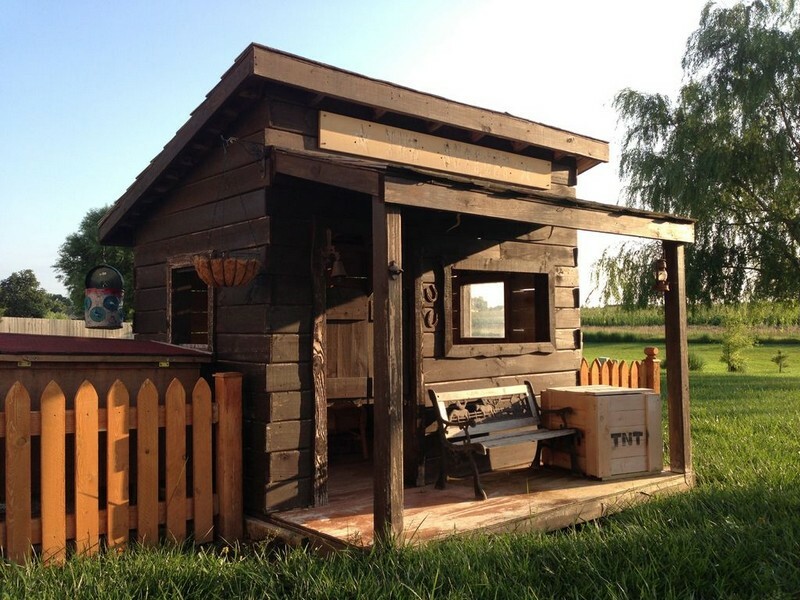 Give your kids the fun they deserve by building the perfect playhouse for them! 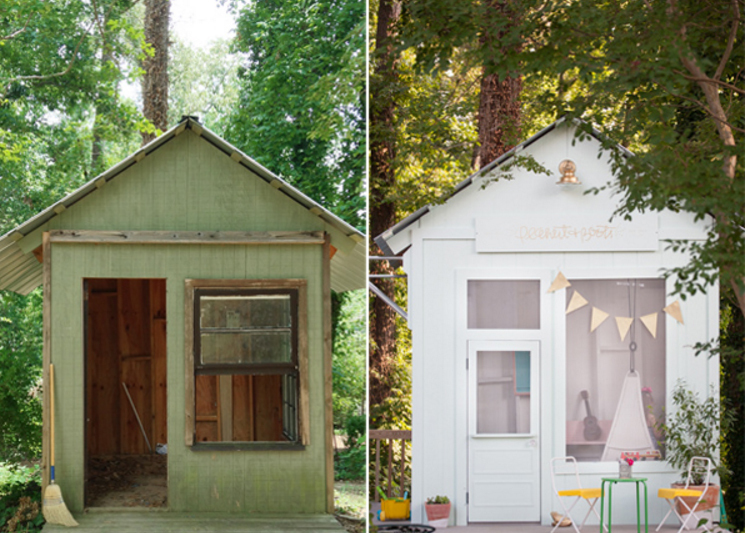 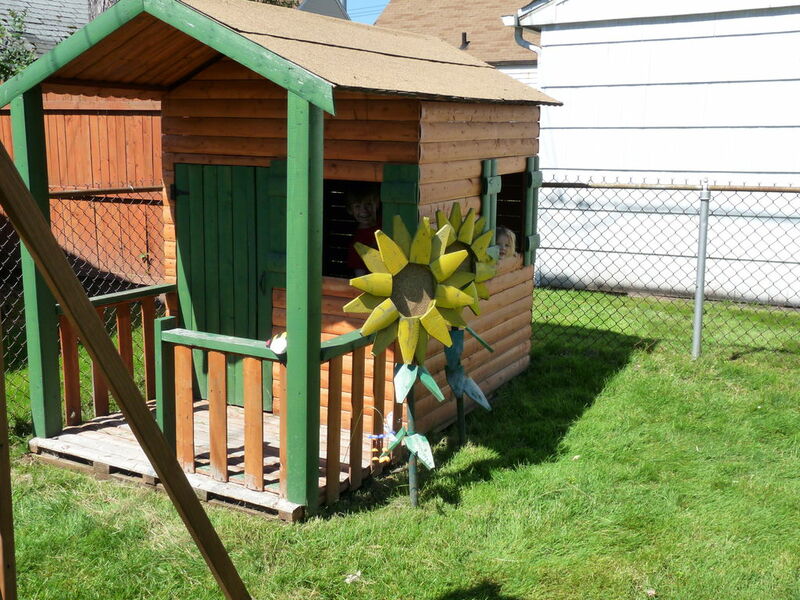 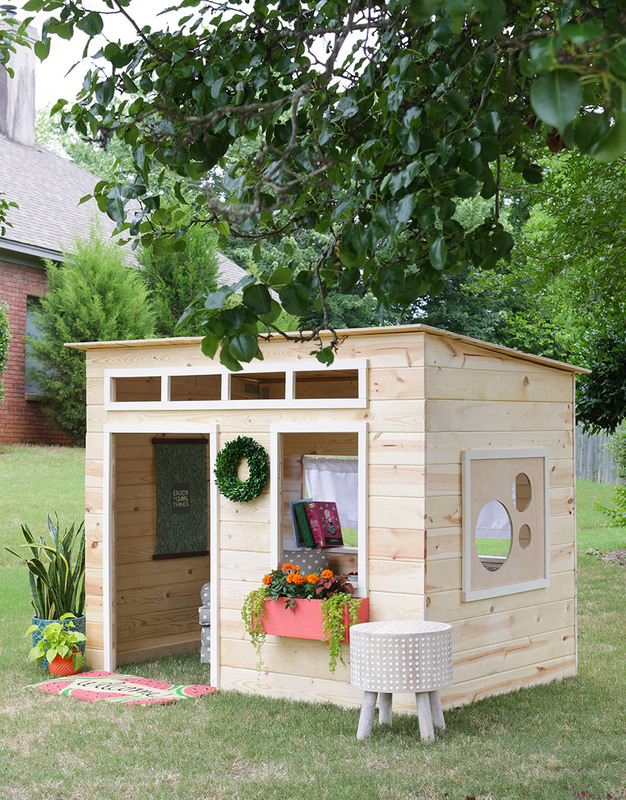 Plastic store-bought playhouses usually cost anywhere up to $1000. 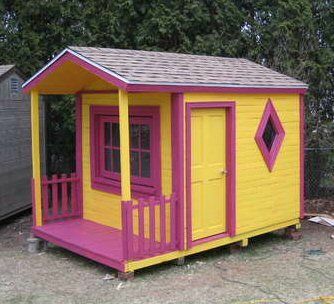 Building a playhouse on your own is a less expensive option that will allow you to get the structure you want, plus give you the satisfaction of having done it yourself. 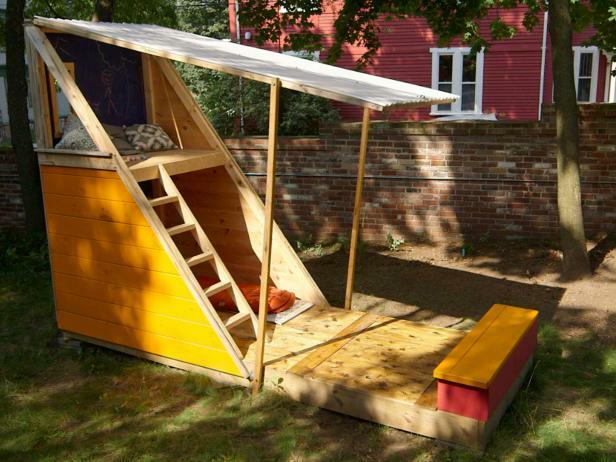 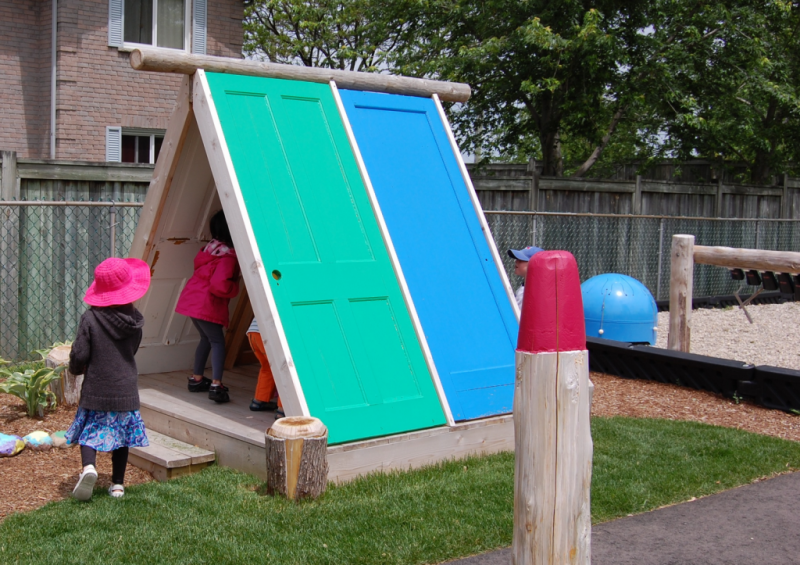 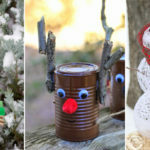 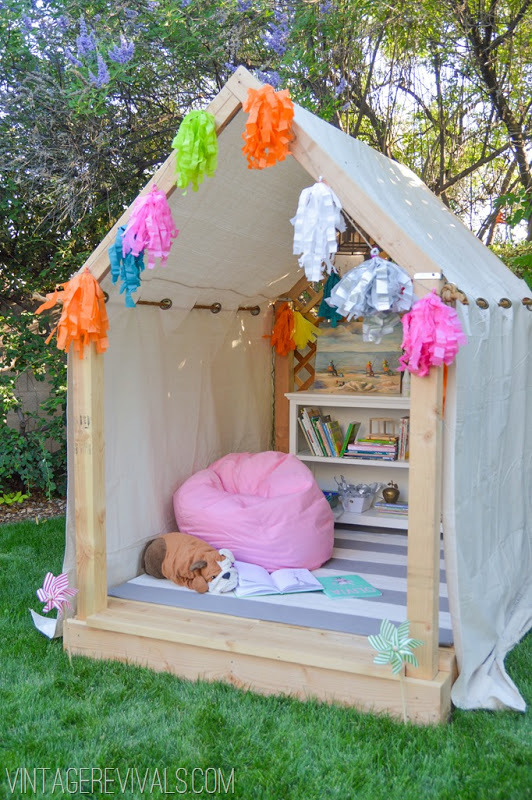 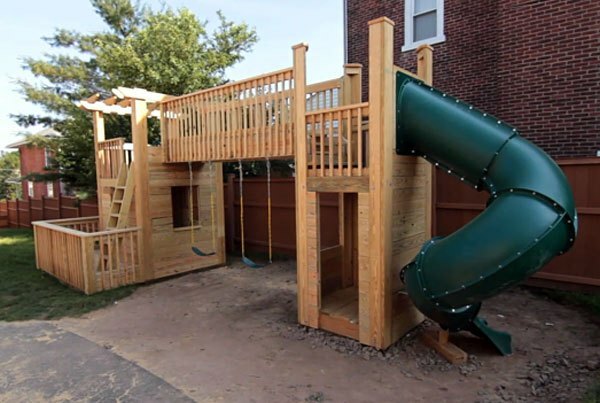 Here are some really cool DIY backyard playhouses that will enrich your kids’ lives and enhance your landscape. 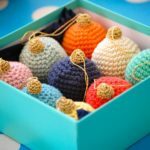 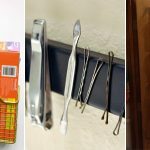 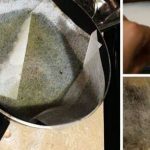 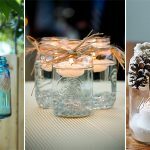 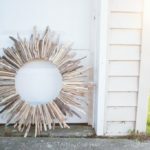 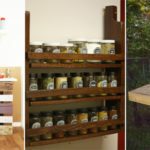 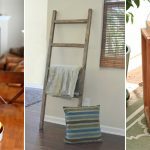 10 Easy and Cheap Organization Hacks You Need to Know! 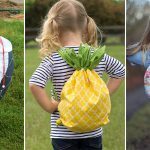 15 Totally Cute DIY Backpacks for Back to School 2017!